As floral industry experts such as Tim Huckabee of Floral Strategies and Dan McManus of Team Floral advocate in their training sessions, you and your employees should always try to get your customers to spend more than what they normally spend; but do it in such a way that is not offensive and does not make you look like you are always pushing higher priced items. But, how do you know how much your customer normally spends on flowers? Well, flowerSoft has a couple of tools to help you with that. 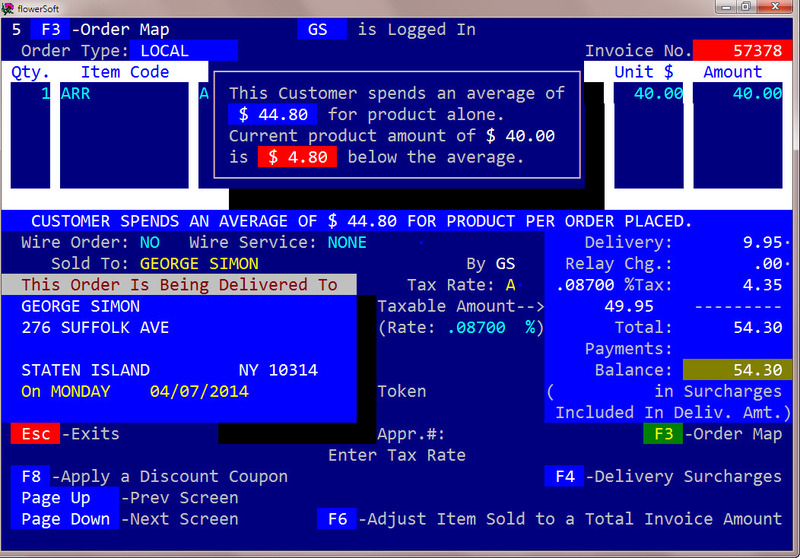 If the customer is a returning customer, flowerSoft will know how much the customer spends on average for the product (not including delivery, sales tax or other charges) and will display that on the screen during order entry. I’ve improved that old feature by letting you and your employees know if the order being entered is below what the customer normally spends. 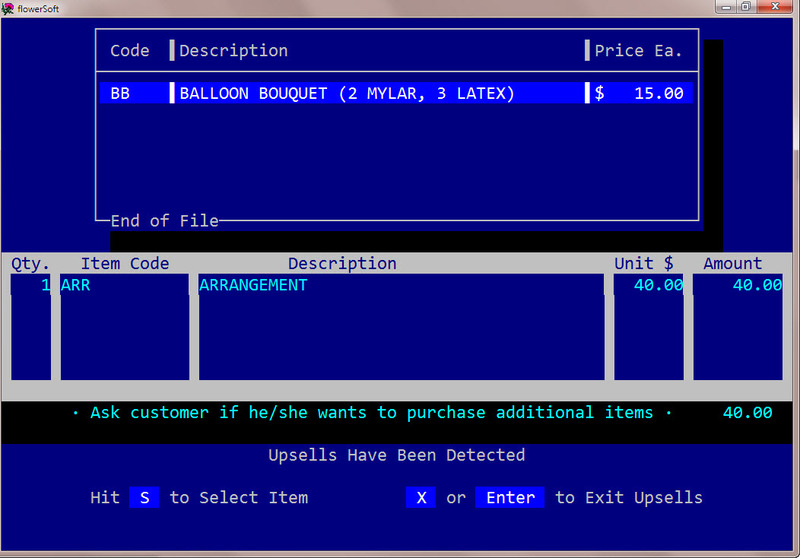 flowerSoft will display this message while in the product entry screen and then again just before the method of payment screen. Of course, this only works when the customer has a purchase history with you. The first time a customer calls your shop you’ll have to rely on Tim’s and Dan’s teachings or your own experience to determine how much the customer is willing to spend. 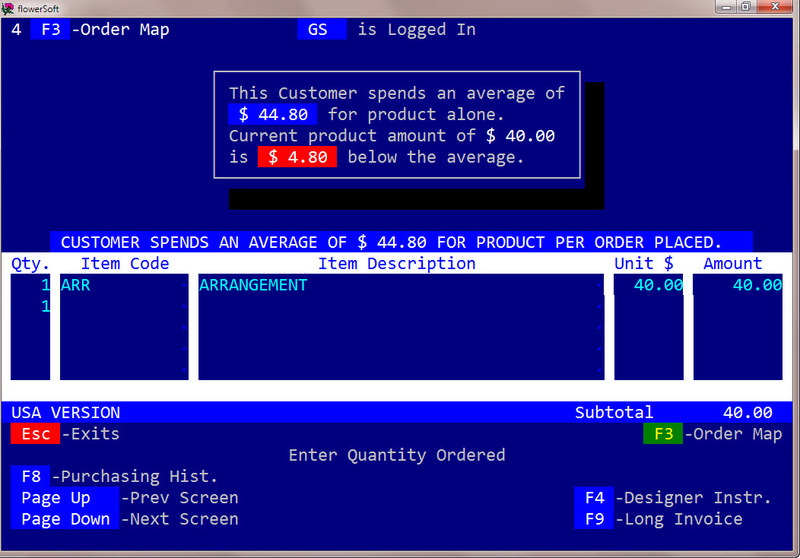 Another flowerSoft tool you can use to increase sales is by the use of “price points”. 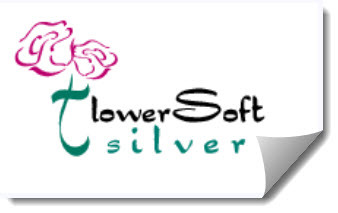 flowerSoft does offer one more tool to help increase the total of the order by the use of “upsells”.